Thank you to McDonald’s Canada for sponsoring this video. We are so excited for the opportunity to DIY for some of the families that are staying at our local Ronald McDonald House. 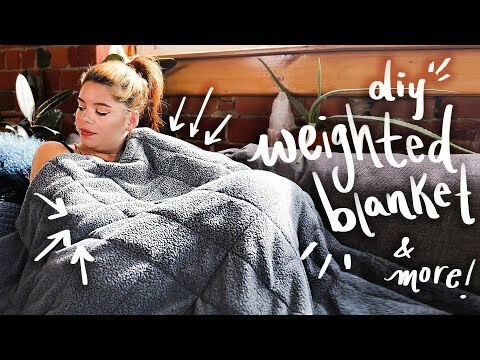 We hope you enjoyed our DIY weighted blanket, aroma therapy stuffy and pocket zen garden!